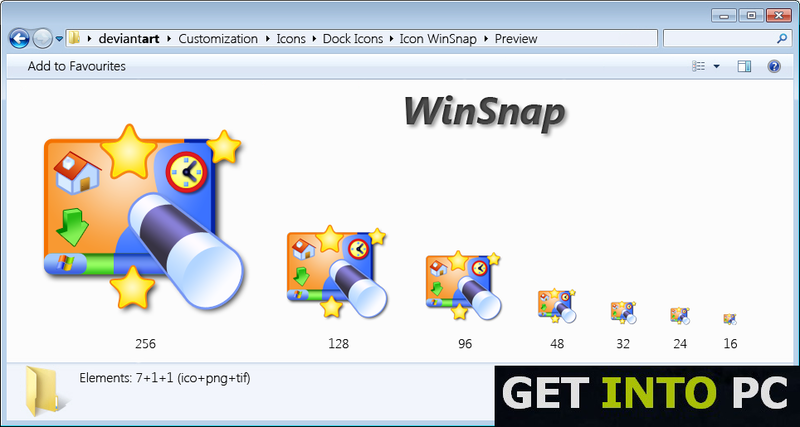 WinSnap Free Download Latest version setup for Windows. 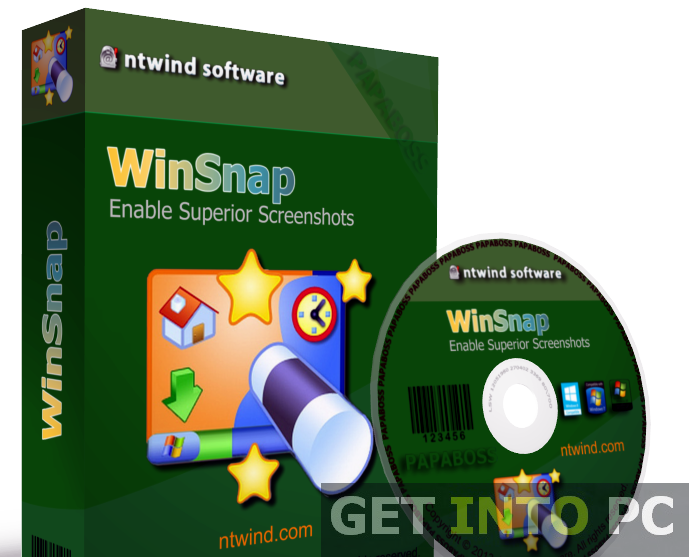 It is full offline installer standalone version of WinSnap snapshot taking tool for 32bit 64 bit PC. Winsnap is a tiny little tool that can be used for taking and editing snapshot of your desktop and other running applications. 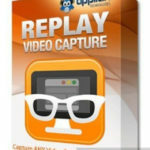 The tool has many features included in it in order to take a snapshot of your liking. The interface of Winsnap is very simple and contains the tools which are compulsory of taking an effective screenshot. You can take the screenshot of the active window, an object or a specified area within a window. As we all know that the pointer of the mouse is always visible over the screen and while taking a shot of the screen the pointer will also be captured. Hmmm if you feel annoyed with the pointer in your snapshot Winsnap can be your ultimate choice as it can take a snapshot without the pointer being captured. 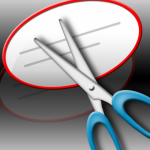 You can also download Snipping Tools which is great snapshot taking application. Time delay is another feature that is very much handy. Some times you need to capture a snapshot of an application with one of its menu dropped down. If time delay option is not active you can’t capture such snapshot as it needs a single click to capture any portion here time delay option comes in handy and after clicking the snapshot from the application you have sufficient time to open the menu of the application whose snapshot is required. And yes making it more simple for you Winsnap also supports keyboard shortcuts. 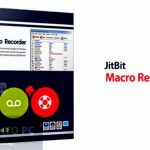 Keyboard shortcuts provides an easy method to take a snapshot of any window. Its simple and it is quick as well. 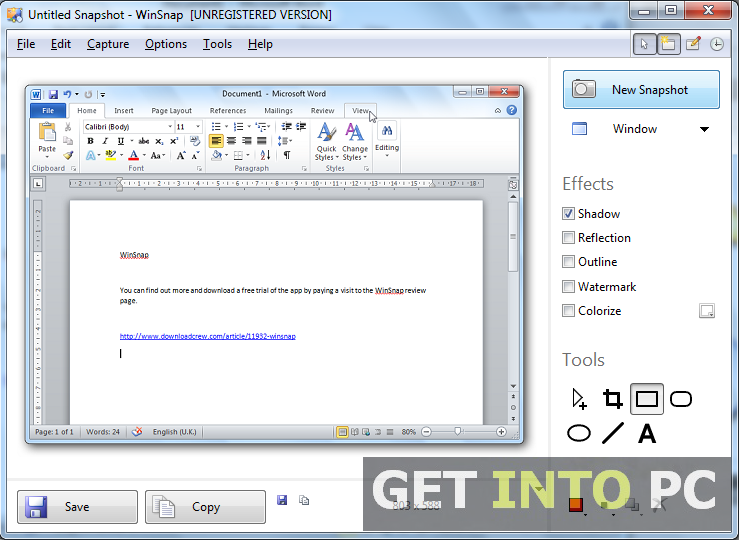 Winsnap not only takes a snapshot but also can provide tools for editing your snapshot. Then moment you take a snapshot a window will be open where you can perform basic editing operation on the snapshot like cropping it, colorizing it, setting up the contrast etc. 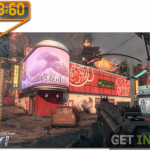 Aside from basic editing operations you can also add watermarks and text to your snapshot. You can also download Speccy software which is great for snapshot taking. You can go on to save your snapshot by selecting one of the five image formats provided by th tool. These five formats are the famous ones that are used extensively like JPG, TIFF, PNG, BMP and GIF. The final verdict is that WinSnap is one heck of a tool that will not only takes a snapshot but also edit it in a multiple way. Well they say that good things come in small packages. True for WinSnap, with its simplicity and lots of features it is the perfect example of a simple yet effective tools. Below are some noticeable features which you’ll experience after WinSnap free download. Can take a snapshot and also edit it. Can insert text in the snapshot. Can remove pointer from snapshot. 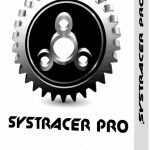 Supports 5 widely used image formats. Before you start WinSnap free download, make sure your PC meets minimum system requirements. 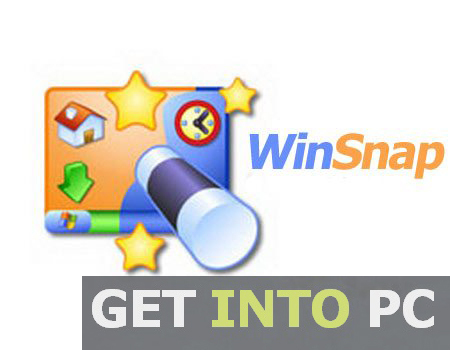 Click on below button to start WinSnap Free Download. This is complete offline installer and standalone setup for WinSnap. This would be compatible with both 32 bit and 64 bit windows.